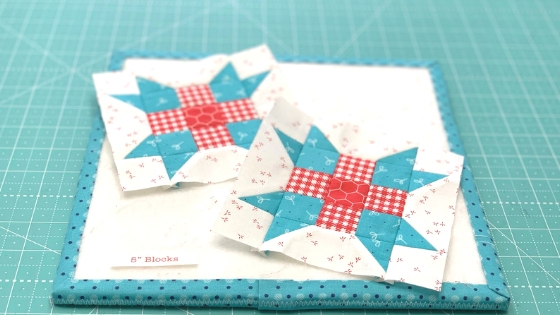 It’s Week 3 of Lori Holt’s Farm Sweet Farm Sew Along, and today she is showing us how to make the adorable little Farmer’s Daughter Blocks! The Farm Sweet Farm quilt uses Farm Girl Vintage fabric and Lori’s special applique templates. 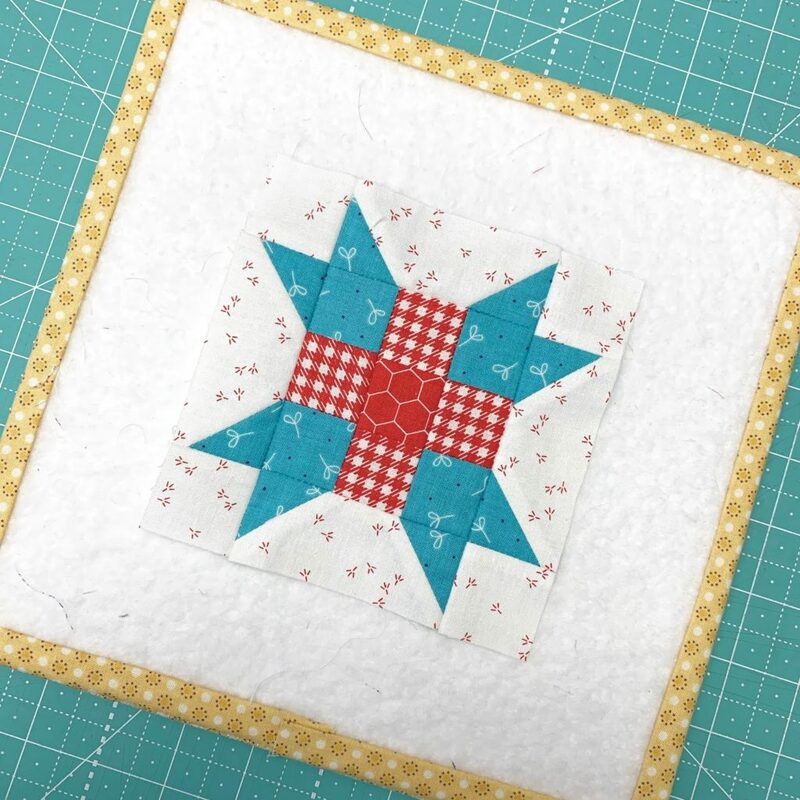 The Farmer’s Daughter blocks are 5″ and 10″ and are a fun way to show off several colors and prints. We are LOVING the sweet little chicken prints background – so cute! Hop on over to Lori’s BLOG for the complete tutorial. If you are new to this sew along, Lori has all of the info you need to get started! 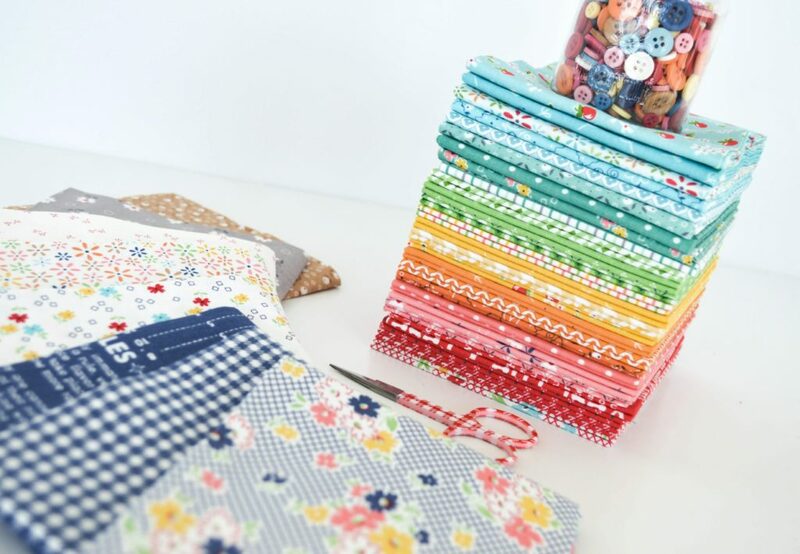 Farm Girl Vintage fabric and templates are available now at your favorite local and online quilt shops. As always you can find Farm Girl Vintage and all Riley Blake Designs collections at Pine Needles. Pick up yours today and share your projects with us on Instagram using #rileyblakedesigns #iloverileyblake #fabricismyfun, and be sure to tag us @rileyblakedesigns.